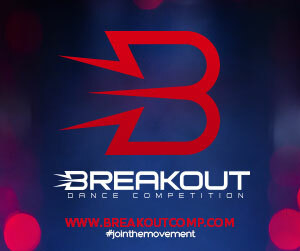 With over 18 years in the dance industry, we have designed our competition to meet the needs of dancers of all ages and skill levels. We believe in a standard of excellence in the service received from Fusion and we are committed to providing you with the best judges/faculty available to optimize your dancer’s experience at Fusion. A unique and educational experience provided at a Fusion National Dance Competition is our Title Competition. Our Title Competition is not just based on the dancer’s solo performance but a combination of the solo performance and improvisation performance. We provide dancers the opportunity to stretch themselves as dancers by providing a fun and encouraging setting for the ability to improv, an attribute necessary for the serious dancer. 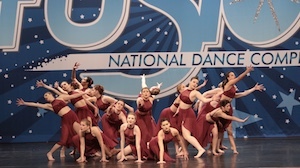 At Fusion, our goal is to simplify the process of dance competition. We do this by providing a warm, friendly, and professional environment that allows dancers, directors/teachers, and parents a time “Where It All Comes Together”!